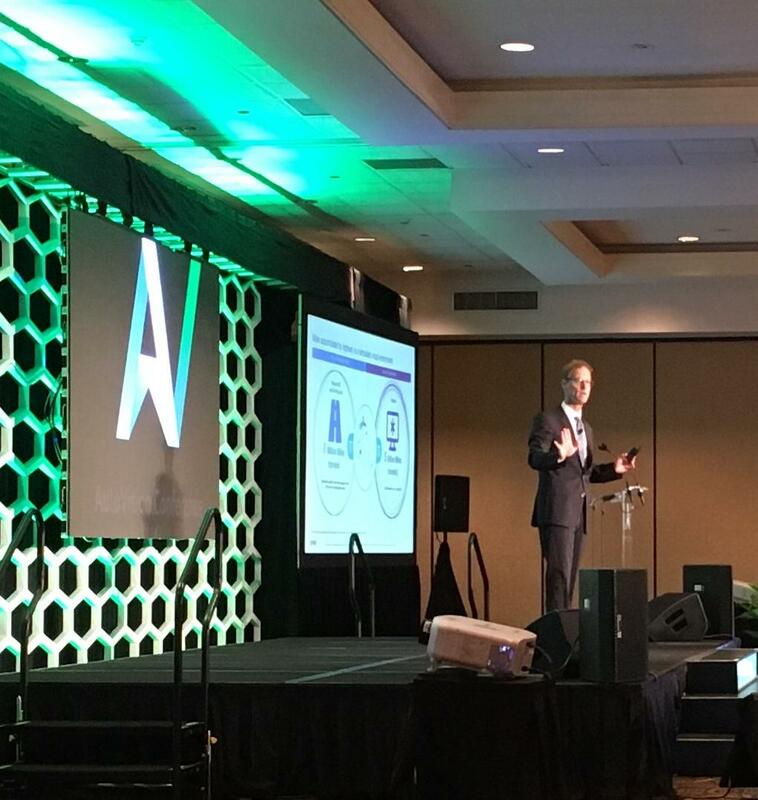 A nationally known automotive consultant says the widespread use of autonomous vehicles is coming to the U.S. Future predictions about driverless cars was a part of the first day for this year Kentucky AutoVision Conference. The AutoVision Conference brings together executives in the automotive industry and along with analysts to discuss everything from market trends to the future of the car business. Gary Silberg is with KPMG, the professional service company. He expect personal autonomous cars to initially be high end vehicles because of the software stack required to operate without a driver. “You need a Lidar. You need radar. You need cameras. You have sonar. You may have thermos radiation measurements. You got to have sensor fusion. I mean, these stacks are super computers in a car,” said Silberg. Lidar is surveying technology using pulsed laser light. Silberg predicts such autonomous vehicles will be seen on streets in certain parts of the country within the next ten years.